Forty years ago, Dian Fossey and the world were devastated when a family of mountain gorillas—named Group 4—was decimated by poachers. 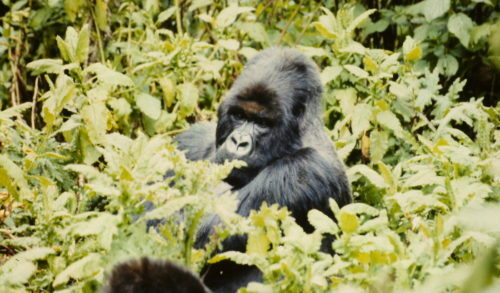 Group 4 was the very first group of gorillas to be studied by Dr. Fossey after she established the Karisoke Research Center and included individuals like Uncle Bert, who she named after her own uncle, and Digit, the first gorilla to accept her presence. 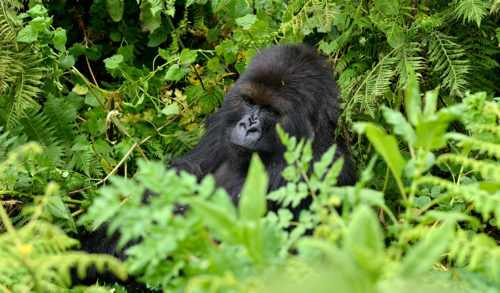 Over the course of 1978, four gorillas in Group 4 were killed by poachers and another three died as a result of the group’s disruption. By December of that year, only three of the original 11 group members remained together. Instead, today, due to the intensive protection efforts Fossey initiated, mountain gorillas have reached a new historic milestone: their numbers have gradually increased over the past 30 years, and are up from 240 to 604, based on the latest census (another separate population of 400 individuals bring the total number of mountain gorillas to just over 1,000). As a result, their official endangerment status has just been re-assessed, from “critically endangered” — the highest level of threat — to “endangered,” one level lower. It is also an important reminder to the global community of the amount of effort that is needed to save a species. 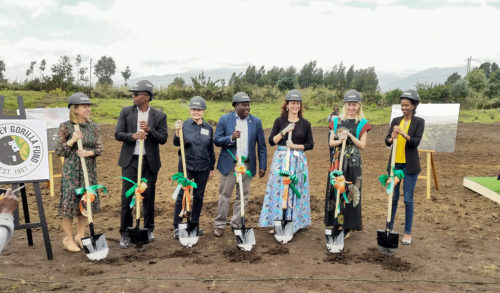 “Mountain gorillas have experienced some of the highest levels of protection of any animal—more than 20 times the global average of field staff per square kilometer. This is the type of extreme conservation required if we want to ensure a future for wildlife,” adds Dr. Stoinski. 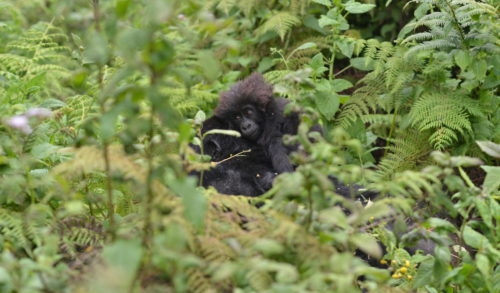 The Fossey Fund has also exported its successful model of conservation —which includes direct protection, scientific research, and community-based initiatives aimed at improving the lives of local human populations—to the nearby Grauer’s gorillas in the Democratic Republic of Congo, where the situation is dire. 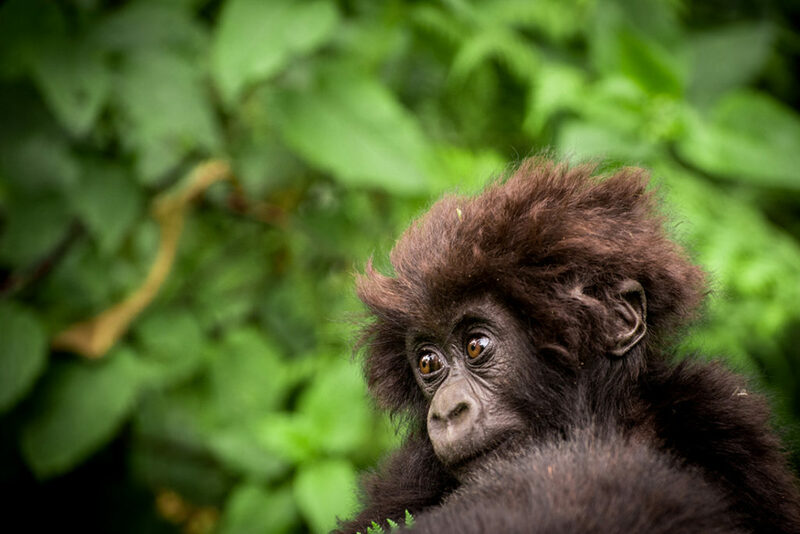 An estimated nearly 80% of Grauer’s gorillas have been killed in the last 20 years, leading them to be considered one of the world’s 25 most-endangered primates. Photos available at this link. Additional photos upon request.